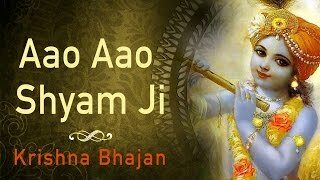 When the heart is full of love and devotion, one sees one’s beloved everywhere and when the beloved is the captivating Lord Krishna himself, one’s joy is boundless. 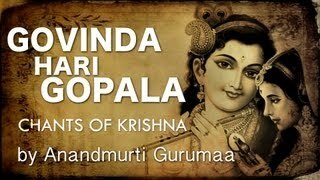 One wishes to be as close to the divine form as possible, to love, to adore, to cherish and to worship. 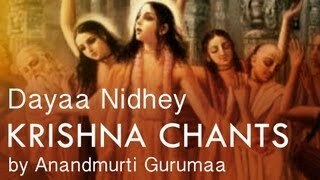 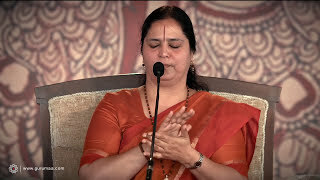 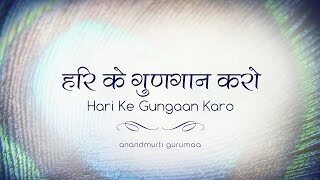 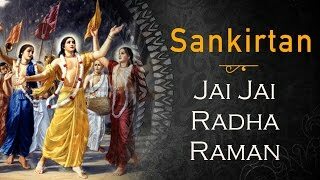 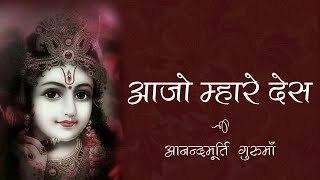 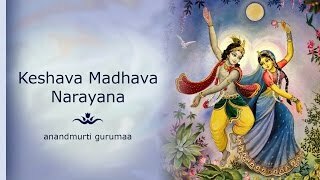 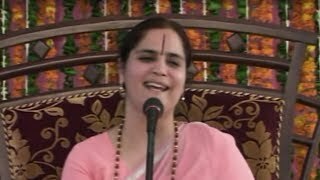 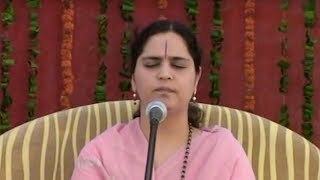 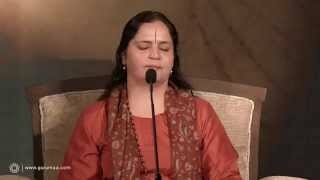 The captivating bhajan featured in this video is an enchanting rendition by Anandmurti Gurumaa, which in a playful way, wonderfully conveys and shares the utter intoxication of divine love. 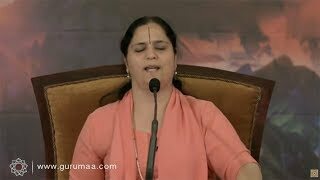 It has been drawn from the series of talks on life, poetry and journey of extraordinary woman mystic Meera during Rishikesh Retreat 2014.